Please get in touch with us if you have any questions, require additional information, or need a formal quote. We look forward to hearing from you! Spam protection: What's 4 + 5 ? 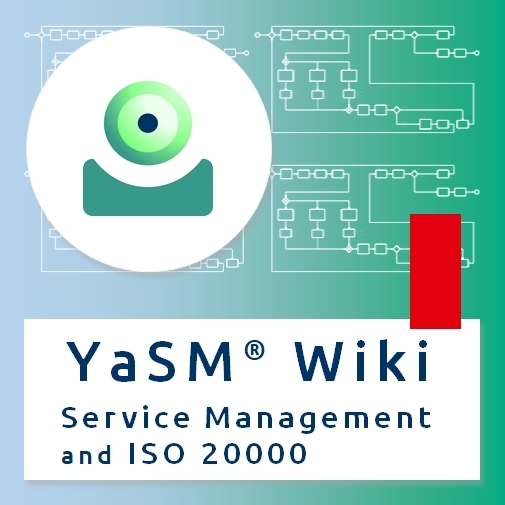 In the YaSM Wiki you will find a complete introduction to the YaSM processes, the YaSM glossary, the RACI matrix, as well as details on how YaSM relates to ITIL®, VeriSM™, SIAM®, ISO 20000 and other guidelines. 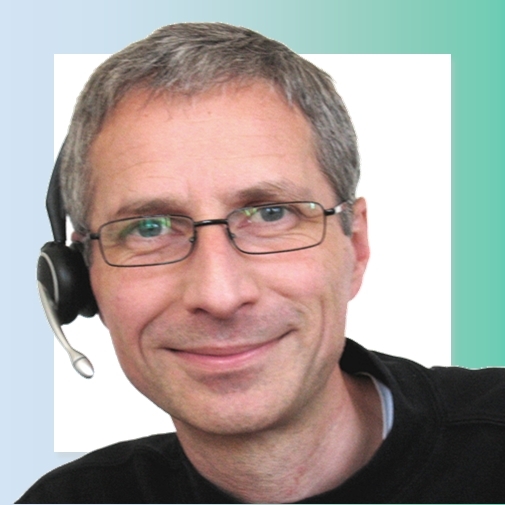 In the YaSM videos Stefan Kempter explains how service management works and how YaSM helps you to become a successful provider of services. 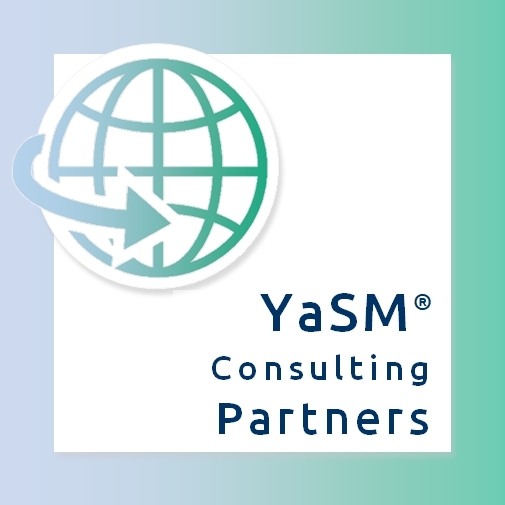 If you have questions about YaSM and the YaSM® Process Map, we are happy to arrange a live webinar. If you are a consultant, you can apply for our consulting partnership program.